To make a little intro about the band, NoN is an Italian Rock Wave band and last year they have released the debut album under the name of Sacra Massa. The album has 6 tracks, all the songs are in Italian and to start saying a few things about this album, only nice things I have to say. Sacra Massa is a simply nice album, relaxing, only perfect to listen to it when you have a bad time I think. I don’t mind that the lyrics are in Italian, is more interesting, same the songs from the album can be used as soundtracks for a movie, would be cool and I say this because of how the songs are composed so they sound just nice, in my opinion. 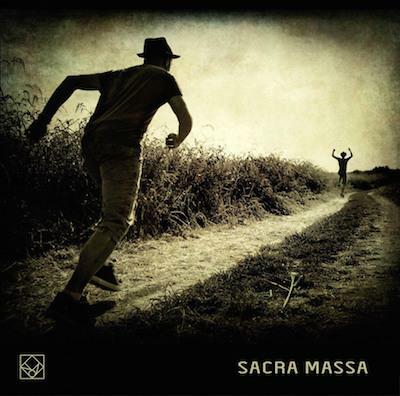 I rarely find similar bands as NoN to like and listen to, most of them haven’t caught my attention but since I discovered NoN I said to give a try and I wasn’t disappointed, their music is really nice, “Sacra Massa” is a piece of art that more people might discover it. Have no idea what to say more about the album but if I add a few word keys would be: relaxing, nice, interesting, piece of art! With trust I suggest NoN and give them a try, I hope that soon they will have a second release so then I can enjoy more nice music!